Arnica montana is a perennial herb native to the high elevations of the temperate Northern regions of Europe. 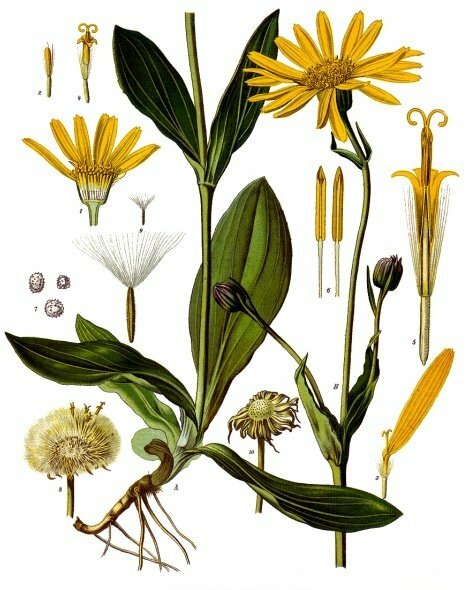 Arnica has been known and widely used for its medicinal qualities since the 1500s. Applied to the skin as a cream, ointment, liniment, salve, or tincture, arnica can be used to soothe muscle aches, reduce inflammation, and heal wounds. It is also commonly used for injuries, such as sprains and bruises. The herb contains a compound that is composed of a lactone named Helenalin, the natural form of anti-inflammatory ibuprofen. It inhibits the body’s reaction that causes inflammation and pain. Proteins & sesquiterpene lactones are active ingredients that trigger anti-inflammatory action at the cellular level and promote increased blood flow to speed healing times by over 30%. Arnica is widely used to treat bruises, sprains, soreness and swelling/muscle spasms from sports activity; arthritis set off by seasonal change; general muscle and joint pain. 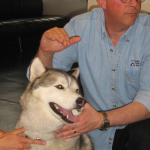 It is perfect for active and athletic dogs as well as seniors dealing with arthritic pain. As an herb, arnica is usually used topically as it contains the toxin helenalin and can cause gastrointestinal uspset or even bleeding if injected in large concentration. Never apply arnica in any form on broken skin or on an open wound. Never take arnica internally unless it’s in the form of homeopathic pills. Oral homeopathic remedies contain trace amounts of arnica that is not considered dangerous. Occasionally, it can trigger an allergic reaction in the form of a mild rash. 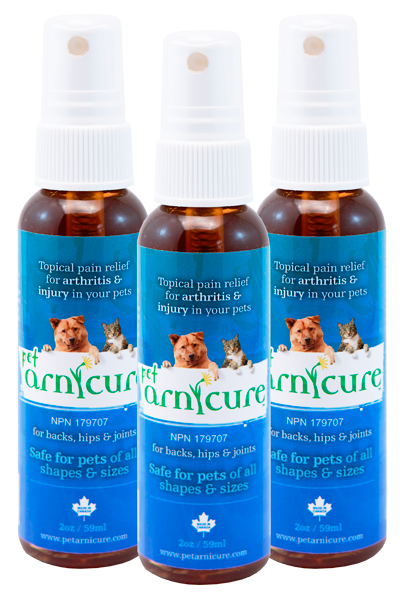 PET ARNICURE is a product developed with our furry companions in mind. The easy to use spray applicator helps apply the tincture directly to the affected area, without creating mess or residue. Non-medicinal ingredients: pure pharmaceutical grade ethyl alcohol, distilled water. Enter the giveaway for a bottle of Arnicure by leaving a comment below and letting us know how your pet could benefit from Pet Arnicure. One lucky reader will be selected on Friday, March 25th at 12am PST. 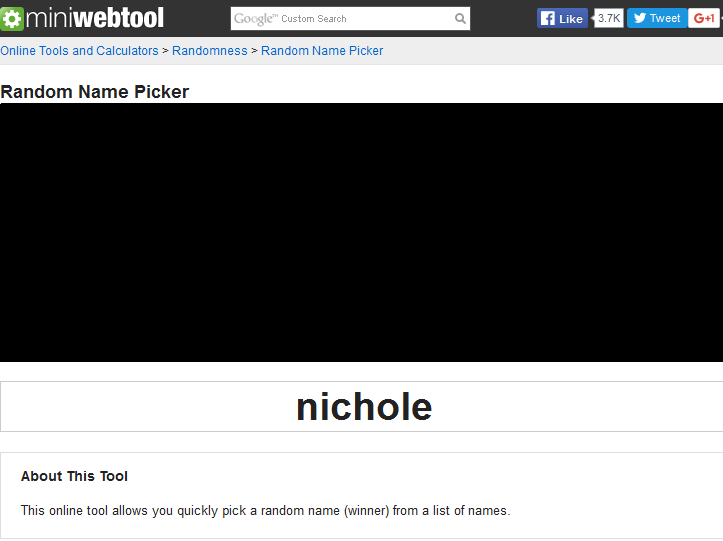 And the winner of Pet Arnicure giveaway is Nichole! Congratulations, Nichole! I will contact you later today for your mailing address. Your site is beautiful. I haven’t been here since the change. This is an interesting herb and not one I’ve heard of – love learning new things. 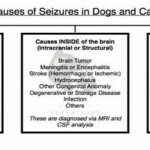 I use several things for our dog’s joint health and to relieve joint pain. 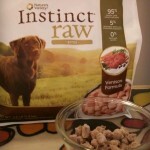 I’m curious if this is something that would help Rodrigo and Sydney; both of my dogs developed arthritis early. 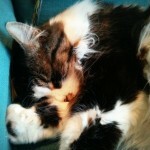 And Sydney is recovering from a partial cruciate tear and sometimes has hip pain. Thank you! Sharing, because I know many people who have dogs with arthritis. I’m so sorry to hear both your pups developed arthritis early – it can be so unpredictable, but yes, arnica would definitely be helpful. 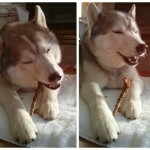 I have a 15.6 year old Siberian Husky who suffers from arthritis. This would be helpful in between her therapy treatments. Thank you for sharing this information. With 2 senior dogs, this would be great to have on hand for when their arthritis issues flare up.